Pokémon GO is a new virtual reality game where people "collect" game pieces by interacting with "the real world," such as parks, streets, buildings, inside of businesses and organizations, etc. 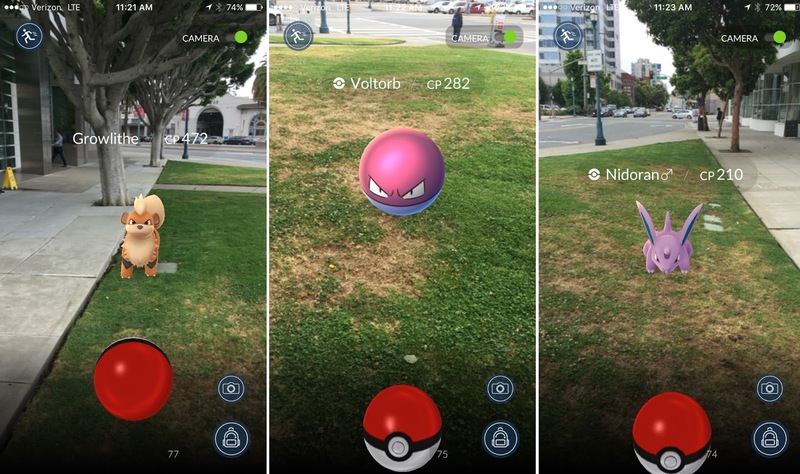 ("This is Pokémon Go, the ambitious AR game bringing pocket monsters to life," The Verge). The McClatchy Newspapers group published a magisterial article looking at the disparities between higher and lower income communities in terms of where Pokémon GO characters have been populated in public spaces ("There are fewer Pokemon Go locations in black neighborhoods, but why?"). 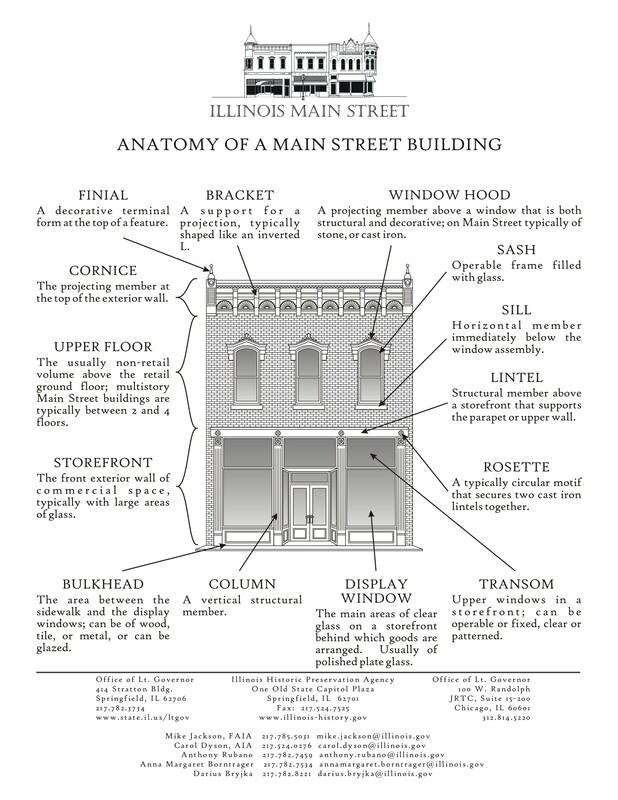 It comes down to how the databases of public sites and places were created. The databases favored locations in more privileged communities. And relying on crowdsourcing for choosing locations meant that people more likely to play such games, higher income people, white people, were less likely to add locations in unfamiliar neighborhoods. There have been many media reports of various incidents involving people playing Pokémon GO in public, and bad things happening to them -- being robbed, getting caught trespassing on private property, etc. Today's papers report on an incident in Las Vegas, where at 4 a.m. a player was accosted by two people, one with a gun, and the player, armed himself, shot the perpetrator ("2 wounded in shooting involving Pokemon Go players in Las Vegas park," Las Vegas Review-Journal. Mostly, though, the incidents end up disfavoring the Pokémon GO players. It reminds me of my various "learnings" about how to be safe in the city -- don't buy gas at night, be judicious in using ATMs at night, better yet, get cash back from a pharmacy or grocery store as part of a debit card transaction, always lock your bike, don't leave your house unlocked etc. But since many of us come to cities not having learned these lessons, having lived in relatively safe places, Pokémon GO players, walking around in public, looking at their phones -- when the stealing of smartphones in public places is quite prevalent -- become prey. How does an app/software firm create help FAQs to cover this? In other Pokémon GO news, there are many reports about tourism agencies and businesses ("Las Vegas businesses catch on to Pokemon Go," Las Vegas Review-Journal) figuring out how to get involved in order to increase visits/purchases.